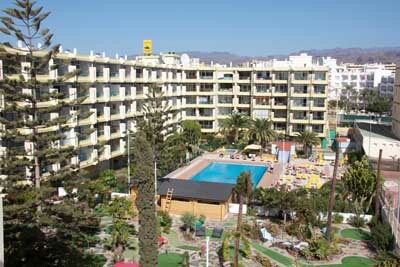 Hotel Offers in Playa del Inglés, Gran Canaria. 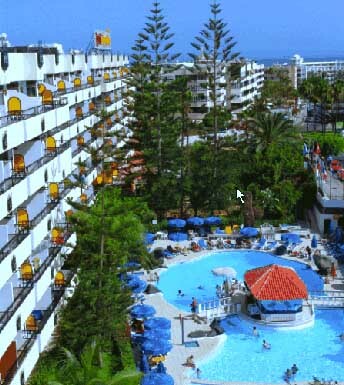 Meet the best hotels in Playa del Inglés and save money on your bookings with our amazing last minute deals offered directly from the hotels and apartments in Playa del Inglés, Gran Canaria. 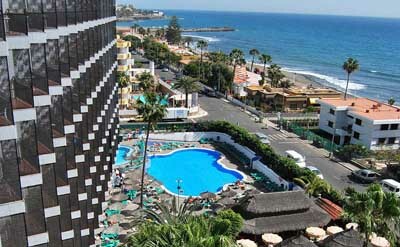 Playa del Inglés is one of the most important touristic destinations in the Canary Islands. 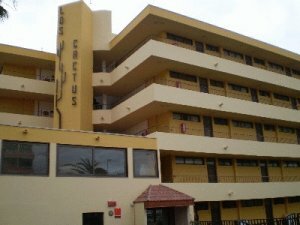 It’s located on the west coast of Maspalomas Dunes, on the south of Gran Canaria and holds a great quantity of shopping centres, hotels, apartments, and holiday resorts of every type. 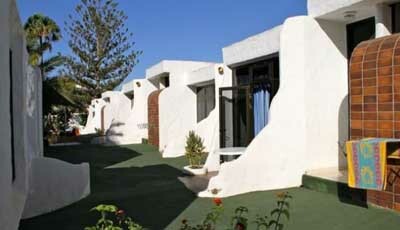 This town’s also popular for having a lively nightlife and its extensive white sandy beach. 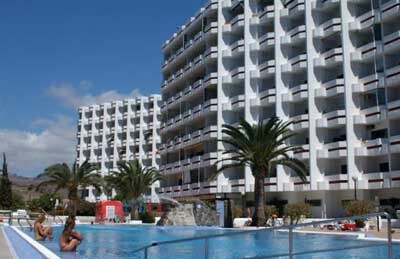 To find the best prices for the different hotels in Playa del Inglés select the dates below and click Search. 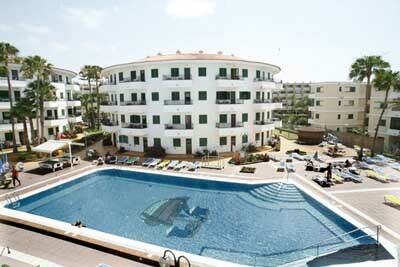 This way you’ll find all the apartments and hotels in Playa del Inglés as well as its availability for the desired period and its last minute deals.